Rebecca A. Fannin is a leading expert on global innovation. As a technology writer, author and media entrepreneur, she began her career as a journalist covering venture capital from Silicon Valley. 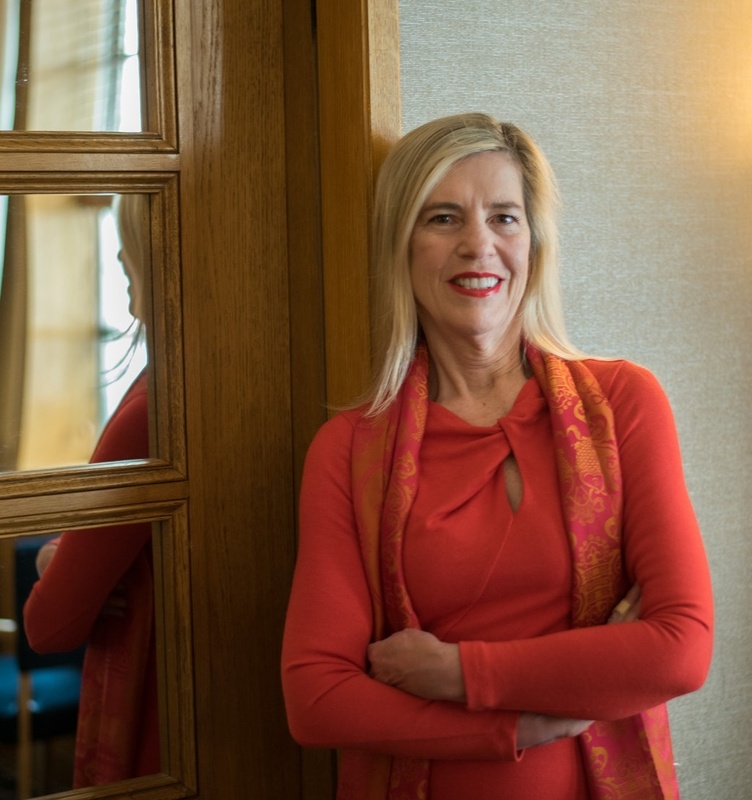 Following the VC money, she became one of the first American journalists to write about China's entrepreneurial boom, reporting from Beijing, Shanghai and Hong Kong. Today, Rebecca pens a weekly column for Forbes, and is a special correspondent for CNBC.com. Rebecca's journalistic career has taken her to the world's leading hubs of tech innovation, and her articles have appeared in Harvard Business Review, Fast Company and Inc., among others. 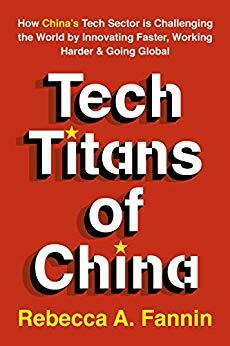 Rebecca's first book, Silicon Dragon: How China is Winning the Tech Race (McGraw-Hill 2008), profiled Jack Ma of Alibaba and Robin Li of Baidu, and she has followed these Chinese tech titans ever since. 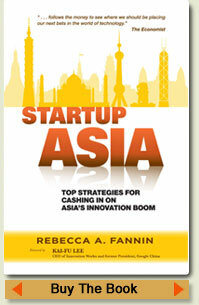 Her second book, Startup Asia (Wiley 2011), explored how India is the next up and comer, which again predicted a leading-edge trend. She also contributed the Asia chapter to a textbook, Innovation in Emerging Markets (Palgrave Macmillan 2016). Her new book is published by Hachette Book Group. Inspired by the entrepreneurs she met and interviewed in China, Rebecca became a media entrepreneur herself. In 2010, she formed media and events platform Silicon Dragon Ventures, which publishes a weekly e-newsletter, produces videos and podcasts, and programs and produces events annually in innovation hubs globally. Rebecca also frequently speaks at major business, tech and policy forums. She resides in New York City and San Francisco, and logs major frequent flier miles in her grassroots search to cover the next, new thing.